Here’s something to crow about; We did it! At last, a healthier, better alternative to Rawhide. 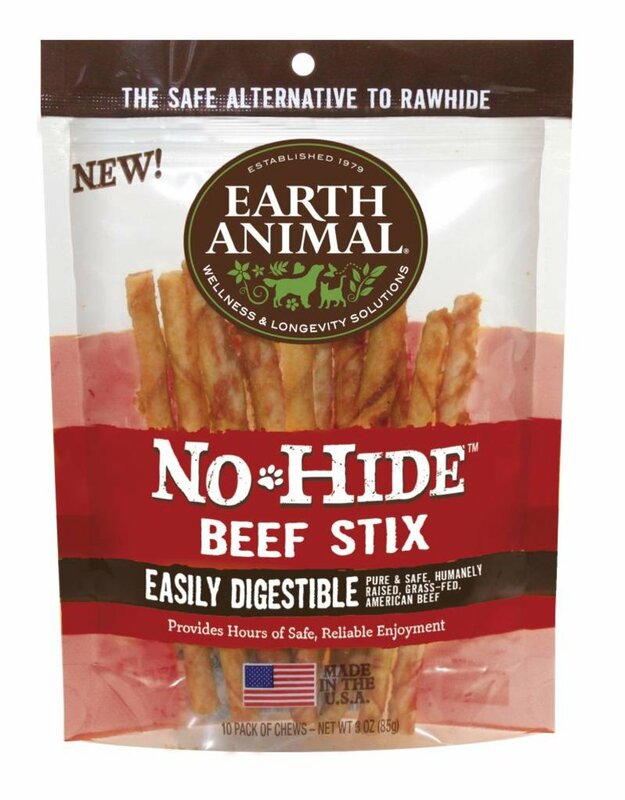 No-Hide™ Chews gives new meaning to dog treats. When it comes to our true core values, we insist on quality and we never settle for second best. We were tired of unacceptable ingredients and chemicals. This is why we created No-Hide™ Chews. 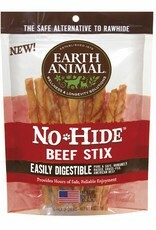 They are one of the first chews of its kind and Hide free! Note: Suggestions shown above are just that – suggestions. You know your dog’s chewing habits best, so please use common sense when selecting a chew for your dog. Choose a size that is appropriate for her size and the manner in which she chews. Always supervise your dog when she is chewing any treat or chew.